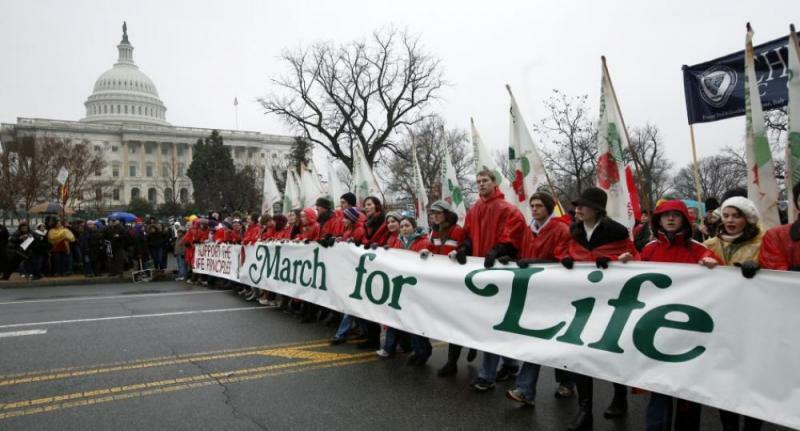 The Susquehanna Valley Chapter of Pennsylvanian’s For Human Life will be taking buses to Washington, D.C. on Wednesday, January 22, 2014 for “The March For Life”. You can become part of this historical event by simply calling Evelyn Rall, 570-398-0722 or Bob Stein, 570-584-2947 to reserve your seat. To help defray the cost of the buses, a $15 per person fee is required. All buses will depart at 6:00 AM from Beiter’s Home Center on Rt. 15 and from Big Lots at the Lycoming Mall, and will return later that evening.